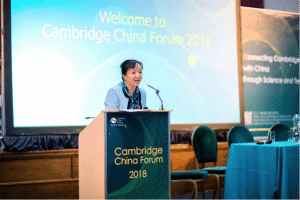 With the inaugural Cambridge China Forum just weeks away excitement is building as we look forward to welcoming our delegates and expert speakers. 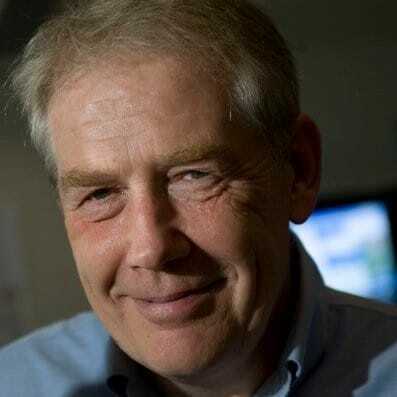 Selected from industry, research and government, among the well-known Cambridge names are Alan Hirzel (Abcam), Dr Stephen Pattison (ARM), Yunming Shao (TusPark), Humayun Sheikh (Fetch.ai), Ray Anderson (Bango), Ting Zhang (Crayfish.io), Martin Rigby (ET Capital), Dr Steve Marsh (GeoSpock), Ian Sandison (Cambridge BID), Professor Chris Lowe (University of Cambridge), Dr Simon Haworth (The Sino-UK Fund) and Dr Derek Long (Cambridge Consultants). 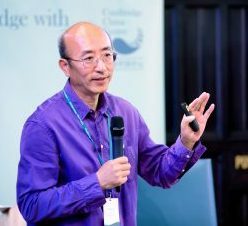 New speakers to the Cambridge scene are: Sunan Jiang (Minister Counsellor for Science and Technology Chinese Embassy), Simone Warren (Alibaba Cloud), Dr Anna Cupani (Imperial College London) and Bo Ji (Cheung Kong Graduate School of Business). Read on to find out more about the impressive combined knowledge and expertise of our speakers. Ray has over 30 years’ experience in starting, growing and selling businesses. He was named ‘Business Person of the Year’ in 2012. Ray co-founded Bango in 1999 after realising that the convergence of the internet with the ubiquity of mobile phones could open up huge opportunities for content and service providers. 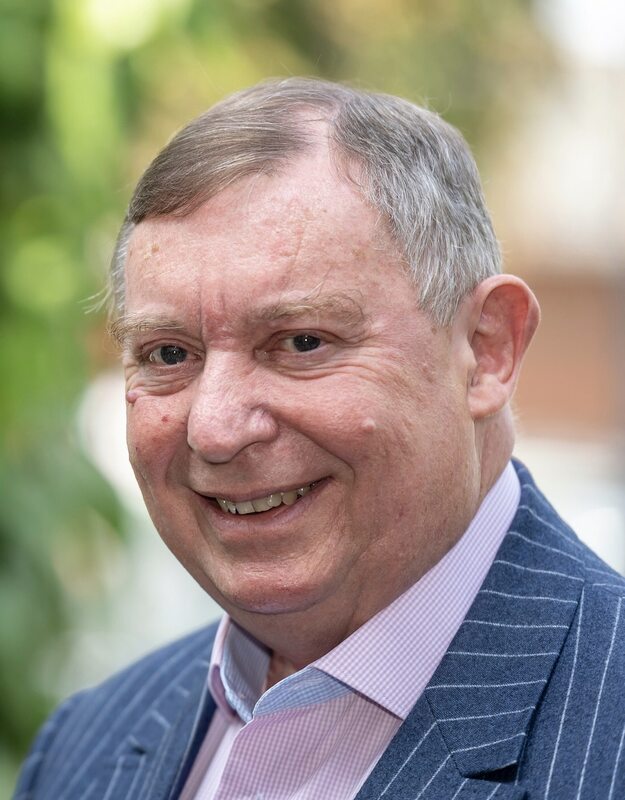 Alan has worked in Health Care and Medical Research, as Chairman and Chief Executive of large multi-national companies and smaller technology start-ups. 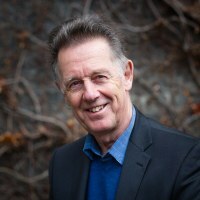 He teaches in Universities in UK, Europe, North America and Asia with Professorships in European and Chinese Universities. He has raised and managed a Venture Capital Fund and, is a Business Angel Investor and Trustee of charities. His current work is focused heavily on the development of UK-China Trade and Relationships including cross-continental investment. 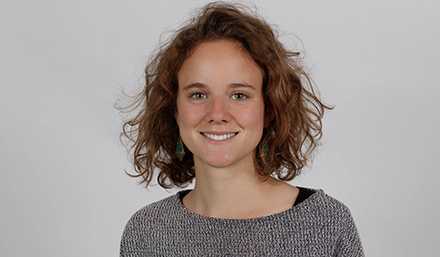 Apolline Blandin is a research manager at the Cambridge Centre for Alternative Finance (CCAF). She is part of the cryptoasset and blockchain research team. She graduated from Peking University and the London School of Economics with a dual masters degree in International Affairs. 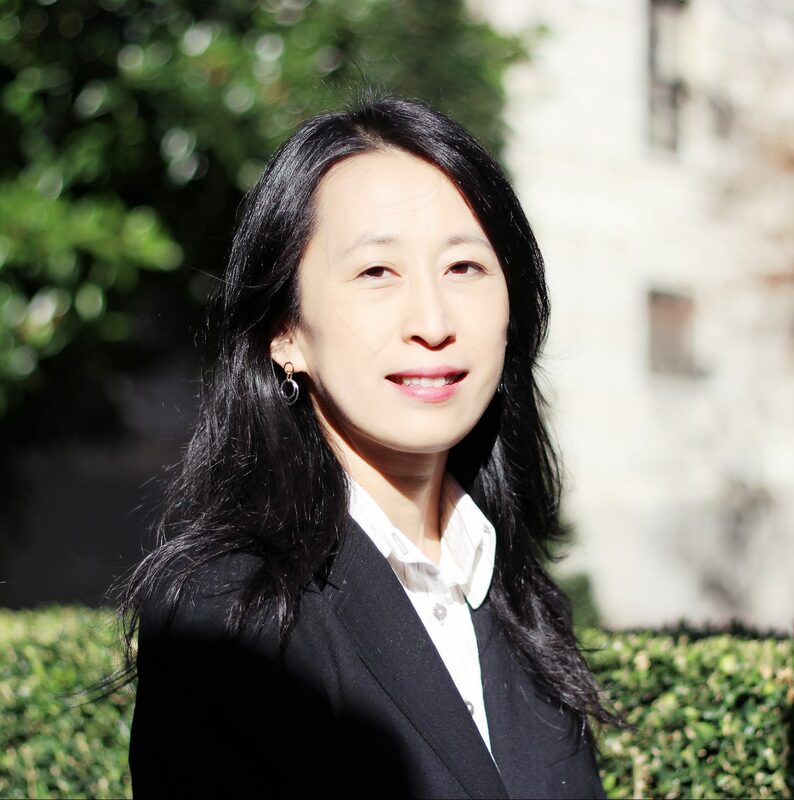 Her research previously focused on mobile finance and financial inclusion in China. Guy Brandon is a communicator and consultant who has been active in the cryptocurrency and blockchain space for five years. 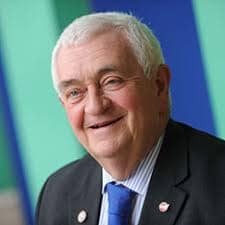 Since becoming Chief Executive of Cambridgeshire Chambers of Commerce in January 2004 John has enabled the Chamber to develop from strength to strength into a successful, vibrant member-focussed organisation and has enhanced the Chamber’s relationships with many key private and public sector bodies. In November 2014 John was appointed as a Deputy Lieutenant, an honour that will see him assist the Lord Lieutenant of Cambridgeshire, Mrs Julie Spence OBE QPM, with her work across the county. Alan is passionate about leading and growing mission driven businesses. As CEO of Abcam, he has a keen focus on the consumer, helping Abcam’s strategic vision to be a successful global business by placing the customer at the heart of the business. 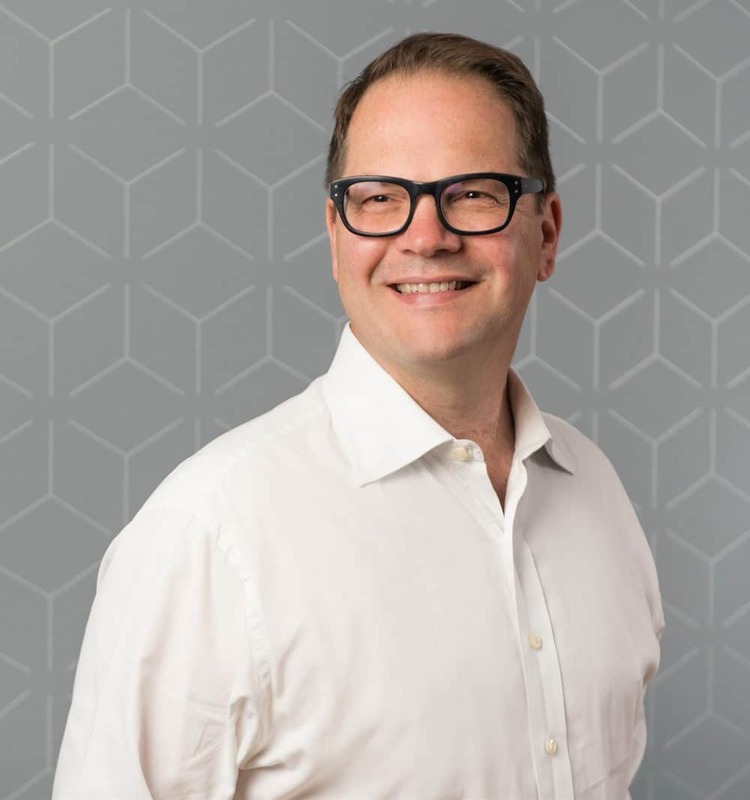 He is leading the company to become the most influential life science company for researchers worldwide and in leading this change, he has implemented a strategy that focuses on serving needs better and faster than anyone in the life science industry. sectors, including a senior management role with the world’s largest education group – New Oriental Education & Tech Grp (NYSE: EDU). In 2012 she founded the well-respected First UK Education and Tourism Ltd, which delivers regular high-level tours from China to Cambridge. With roots in both Cambridge and China, and a deep and sympathetic understanding of both British and Chinese cultures, Jinzhao Li, together with co-founders Sophie Yang, Jiajin Wang and Weimin Li, founded Cambridge China Centre, with great passion and mission to facilitate cross-cultural communication and drive mutually prosperous Cambridge-China business relationships. As head of telecoms and mobile at Cambridge Consultants, Derek leads the company’s collaboration within the sector. 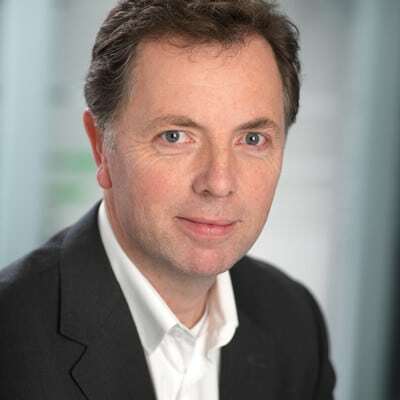 Central to Derek’s role at Cambridge Consultants is helping create breakthrough innovation that transforms the delivery of high-performance communication for their partners; from mobile carriers and ISPs, to vendors and component manufacturers. 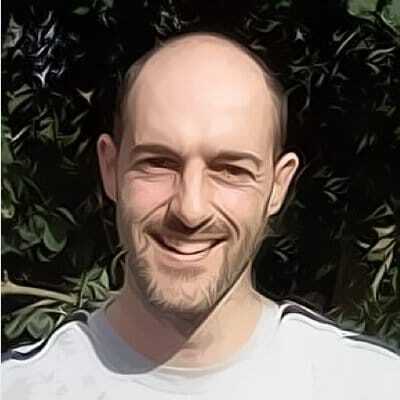 Derek has over 20 years’ experience in mobile technology. Engineering, the Institute of Physics and the Royal Society of Chemistry. 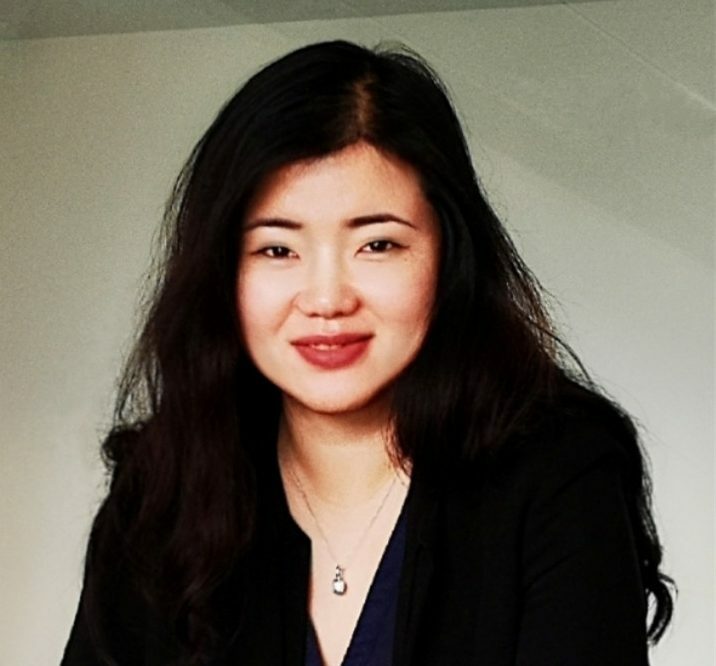 Sylvia is an award-winning Engineer with over 10 years’ industry experience in wireless communications R&D, cellular modem developments, global standards, technology strategy and innovation. Martin Rigby, is managing director of ET Capital Limited. 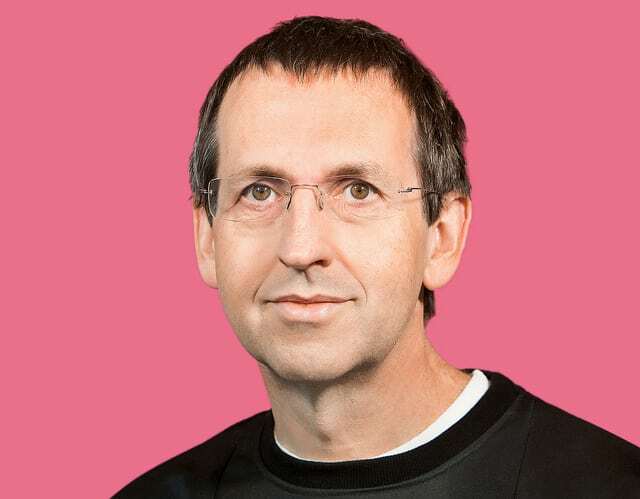 He has been a venture capital investor for over 25 years making and managing investments in over 40 innovative technology businesses, principally in network services, software and hardware. 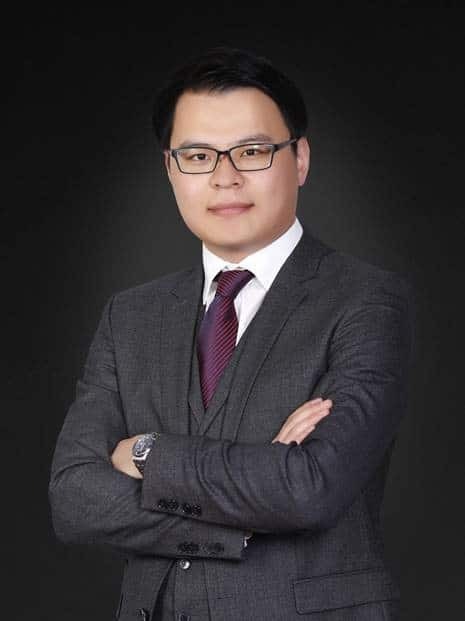 Dr Yunming Shao joined the parent company, TusHoldings, as a senior investment manager in 2015. TusHoldings manages the world’s biggest university science park and incubator network, and controls multiple listed and private technological and healthcare companies. 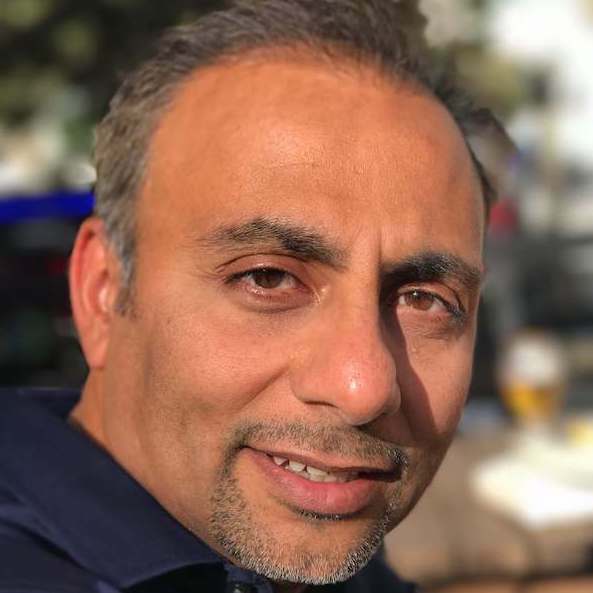 Humayun is the founder, backer and CEO of Fetch which provides the next-generation, digital trading platform where ‘autonomous agents’ representing individuals and their assets, product manufacturers and service providers can find each other, interact and execute unsupervised economic transactions. Humayun is a true entrepreneur and visionary. Humayun studied nanotechnology at Cranfield University and considers blockchain, AI and machine learning as his key focus areas. 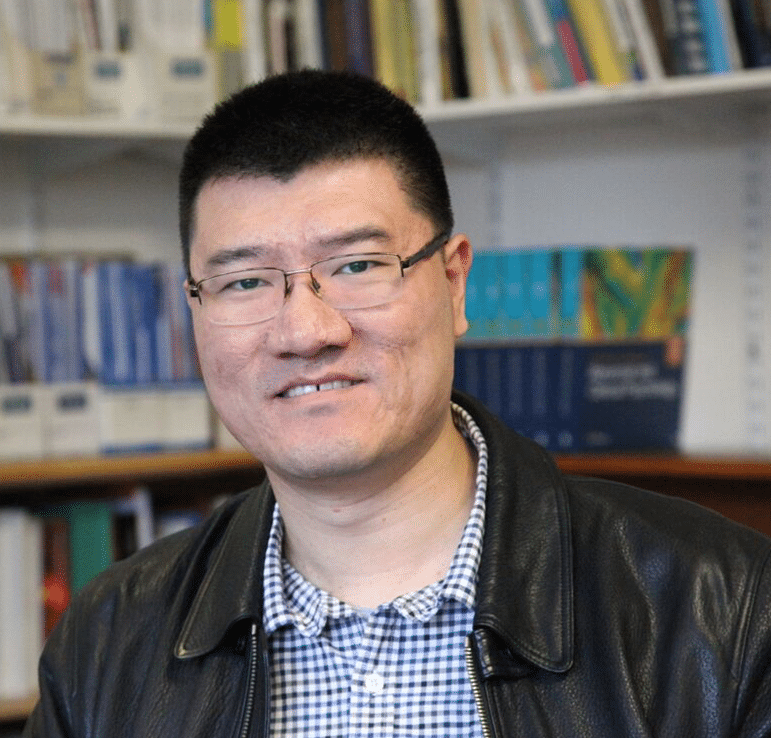 Dr Wei Sun is a lead Software Engineer in a local company, also the Chairman of the Cambridge Chinese Community Centre and an Overseas Committee member of All-China Federation of Returned Overseas Chinese. Cambridge Chinese Community Centre is a very active Chinese organisation that runs many activities weekly and big events annually. 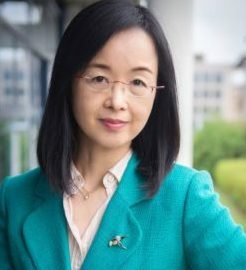 With over 25 years’ experience in environment and climate change sector, Dr Xiangyu Sheng is currently a Technical Director at Capita. Known as one of leading China business experts in the UK, Ting has 20+ years experience of UK-China international business, trade and investment. In her continuous pursuit for a more efficient and affordable way to facilitate international trade with China, Ting launched Crayfish.io in 2017, the first online platform dedicated to English-Chinese bilingual business services. Member Interview: Reflections on a multi-cultural city with Nanna Mexico founder, Luis Navarro.